•Wilmington, NC and Brunswick Forest offer lifestyle at a price that is affordable and quality that is unsurpassed; reduced taxes also help to bring peace of mind to area residents. 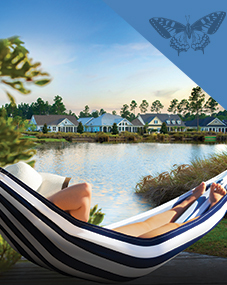 •Brunswick Forest, the coastal South’s fastest growing community, is located just 10 minutes outside of Wilmington, NC and proves to continually be a leader in lifestyle and location. •Coastal living is epitomized at Brunswick Forest, since its close proximity to numerous beach communities allows residents to enjoy the beach life whenever they like. 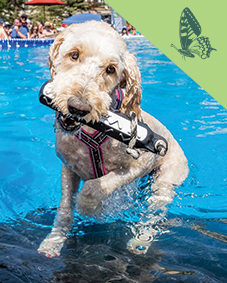 •The University of North Carolina-Wilmington is a top-rated university offering life-long learning classes for those who want to continue to enrich their lives through education. 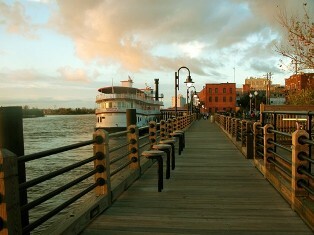 •Wilmington’s active arts and theatre culture make for a lifestyle rich in lively activities. Residents of Brunswick Forest enjoy living in the Port city where life is easy.